Don’t like what you see when you look in the mirror? 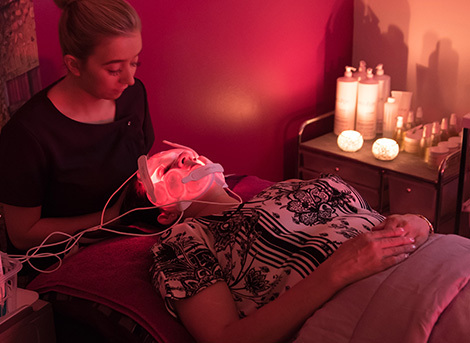 We specialise in advanced skin treatments including CACI Ultimate, Medical Microdermabrasion, Lightfusion, Elizabeth Arden Skin Peels and Rejuvapen. 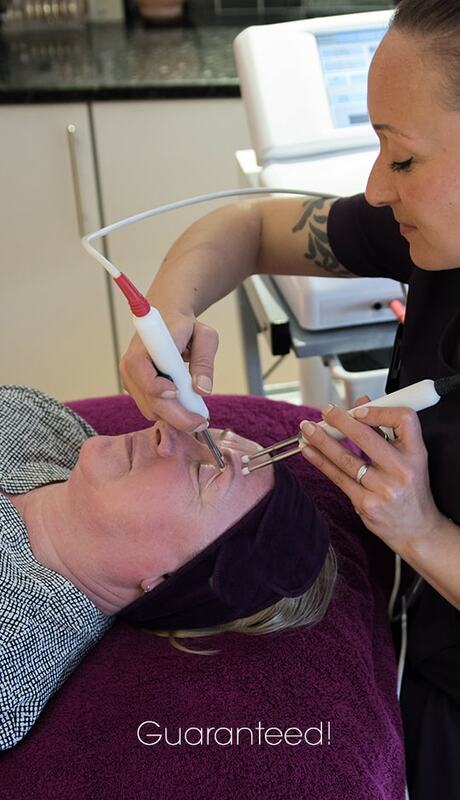 Call us now to book your personalised Skin Consultation. 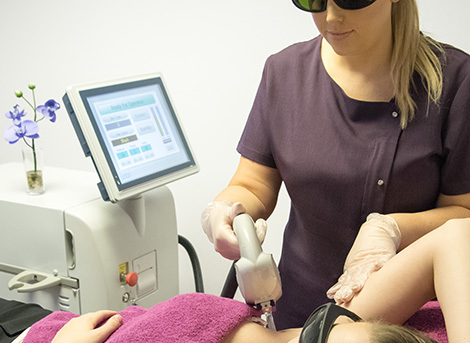 A highly- experienced Medical Practitioner visits Images weekly offering Muscle Relaxing injections and Dermal Fillers. Call us now for more information. Everyone needs a little me time! 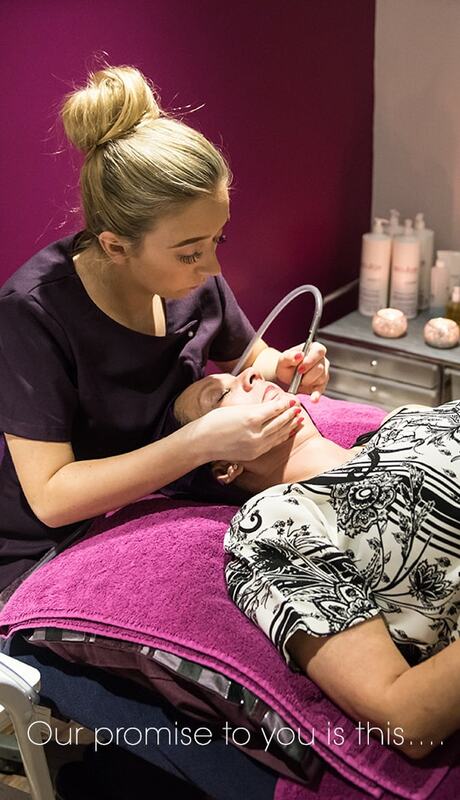 Here at Images we have lots of fantastic treatment packages available wether you are treating yourself or a loved one! Here are a few of our most popular treatment packages! 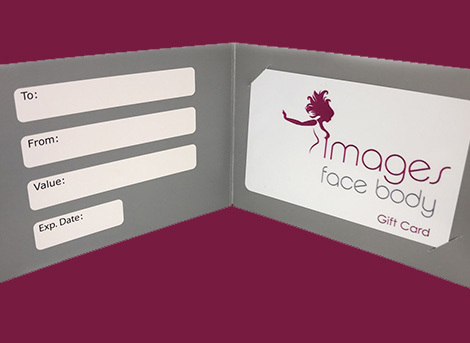 Gift Vouchers for our wide range of treatments and Treatment Packages are available starting at only £15. * Vouchers are valid for 6 months from the date of issue. Last minute? Give us a call and we’ll happily add a credit amount on to your loved one’s profile on our system – simples! 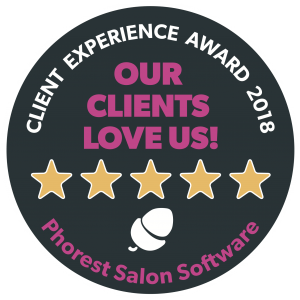 *please note vouchers are not valid for treatments by our visiting practitioners. Online booking is available to you 24 hours a day- with lots of features to make your booking experience easy and convenient for you.